Sandton Central: location, location, location! A view from within the Sandton Central node. Identical properties can increase in value, attractiveness, letability and profitability due to their location. 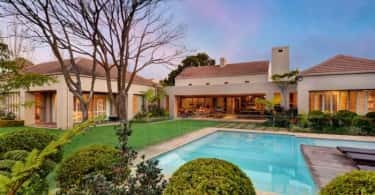 “Choosing an address in the right location requires more than looking at a building, it should also consider what surrounds that property and the area’s sustainability. After all, you cannot move a building if its neighbourhood changes,” notes Elaine Jack, City Improvement District (CID) Manager of SCMD, which is responsible for managing the public urban spaces of South Africa’s financial hub. Sandton Central Management District (SCMD) is the commercial centre of South Africa and is home to three business improvement districts. 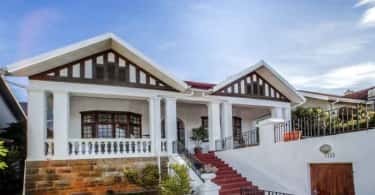 It provides distinct advantages for property investors by creating and sustaining an excellent property investment location. Funded by Sandton Central’s commercial property owners, SCMD was founded to ensure an exceptional experience of this key node of Johannesburg. “We are focused on how the area can better serve our stakeholders and we are dedicated to the employee, visitor, tourist, shopper, property owner and resident of Sandton Central,” says Jack. Prime real estate locations offer an excellent experience supported by many valuable amenities that add quality to the lives of the people and businesses that use them. Safety, public transport, healthcare, jobs, cleanness, parks and green spaces, schools, hospitality, entertainment, shopping, restaurants and nightlife, define the best locations. They are economically attractive and stable neighbourhoods. Sandton Central has become the most important business and financial node in South Africa, and plausibly sub-Saharan Africa. It is home to many of South Africa’s largest corporates, the world’s top multinational companies, the JSE and the iconic Sandton City mega-mall. Not only is Sandton Central South Africa’s commercial capital, but it is also a leading world-class city, and a cosmopolitan centre of trade, ideas and lifestyle. Jack notes that the benefits provided by the Sandton Central Management District are diverse and far-reaching. It provides the top up of municipal and government services with private sector resources, management and accountability. It also ensures a holistic approach to the good functioning of Sandton Central, one that enhances the environment and strengthens investor confidence. It creates a positive identity and image for Sandton Central, improving property values and attractiveness. It also works with council for positive change, improvement, and innovation. 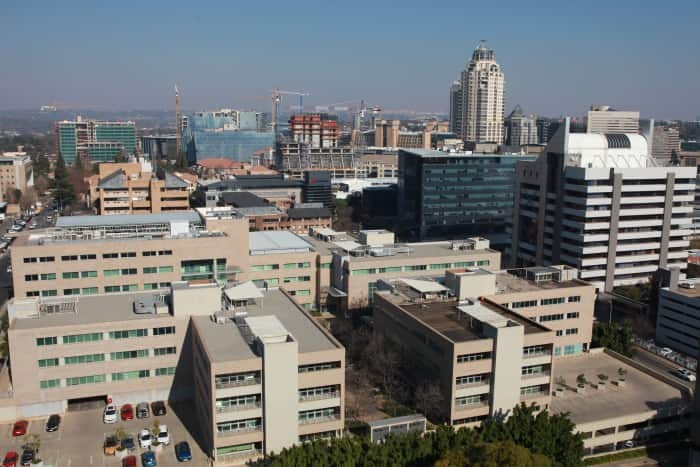 “The dedicated Sandton Central team focuses on operations, finances and place-marketing by supplying services supplementary to those provided by the local council. These services are based on an international place-making hierarchy that looks at how cities provide an exceptional experience“. The first level of this hierarchy aims at securing the improvement district and creating a safe, clean and well-managed environment. Sandton Central takes this task very seriously with a team of 56 public safety ambassadors, five patrol cars and 27 cleaning staff that operate 24-hours a day, seven days a week. Sandton Central’s public safety ambassadors, or Men in Red as they are affectionately known, are on the frontline of its safety, cleanliness, maintenance and landscaping programme. The second level of Sandton Central’s management process focuses on branding and marketing and improving the overall image of the business district through place making, collaborative promotional strategies, market research, urban planning and working with the media. This proactive management of the Sandton Central nodes ensures that it delivers on the most important rule of property – location, location, location!